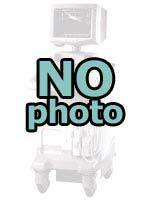 Neoscan Medical, for used ultrasound equipment and European used medical equipment. 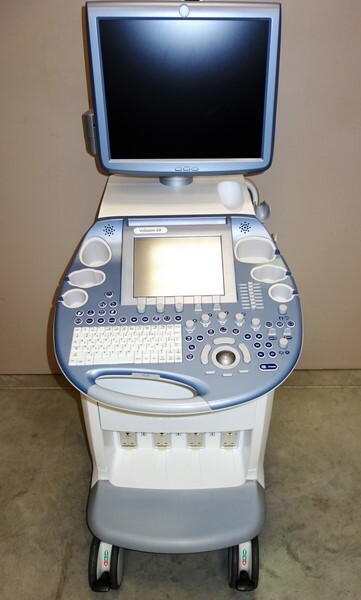 For used ultrasound systems, choose Neoscan Medical. 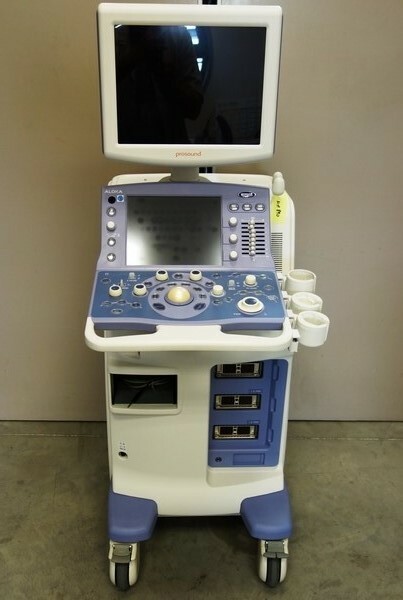 Buying and selling used ultrasound equipment is our speciality : we source France used medical equipment, preowned medical scanners and accessories from leading brands. All our used ultrasound systems are expertly refurbished, tested and checked before shipping from France. Dear customer, we have the pleasure to inform you that our company will attend for the first time to Arab Health in Dubaï end January 2017. You will find us on the french Pavilion. we will send later on the booth number when available.